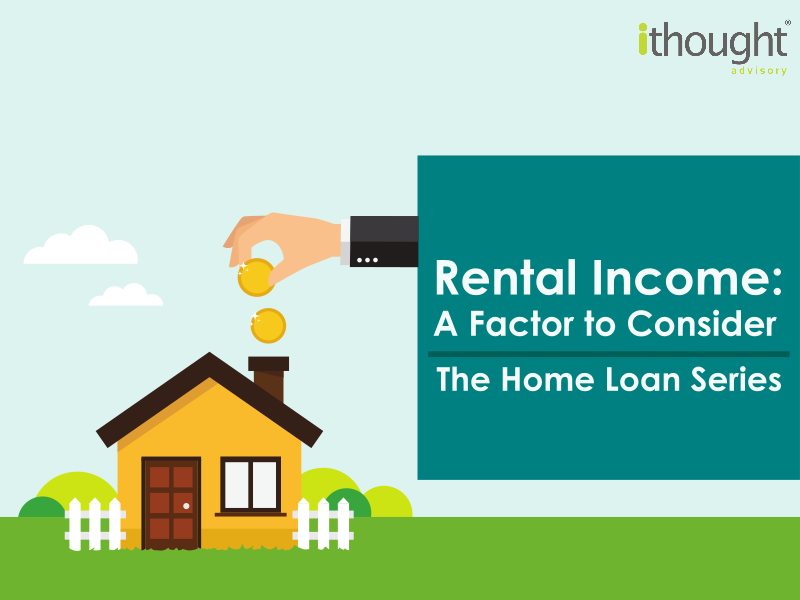 The rental yield is a crucial determinant of the worth of a residential property. A rental yield of 2.5% for a property worth Rs. 50,00,000 will give you an income of Rs. 1,25,000 p.a. which translates to a rental income of Rs. 10,000/- per month. The EMI for the same property for 20:80 down-payment to loan ratio comes down to Rs. 40,000 per month. Rental income also depends on the demand-supply of residential properties for rent in the area. Many investors acquiring properties in the outskirts of the cities has resulted in a spike in supply of the houses for rent. While the rentals inside the city have grown over time, the rentals at the outskirts have remained constant or reduced in the past few years. 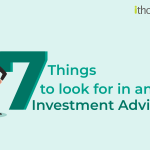 It may grow at 4-5% on average with a varied pace over the 15 years that a home loan is paid. An EMI of Rs. 40,000 needs to be paid for 15 years while a neighbour could be living in a similar residence while paying 0.25-0.5 times as rent. The interest paid is amounting to Rs. 32,17,280/- for the duration of the loan. Consider a scenario where down-payment is 50% and remaining capital is borrowed – Rs. 25,00,000 loan for 7 years at 8.8% interest. The total interest paid around 75% lesser and the tenure is also lesser by more than 50%. 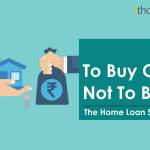 It would be ideal if the buyer can save up enough capital to reduce home loan exposure to the minimum. The buyer should also ensure that rental yield in the locality would not get diminished due to over-supply from new projects.